Adam and his project manager Jeremy were awesome. My home had a fire in it last year and they were recommended to me by a good friend. They dealt with my insurance company and at the end of the day, all is beautiful. God Bless ADAM and his family! After Hurricane Sandy and massive flood damage to our entire first floor, my husband and I interviewed 3 contractors and hired AEG. We could not be happier. they renovated everything the insurance company paid for and even repaired unrelated damages. They worked for the insurance settlement and waited for $ while work was in process. Thank you AEG. Adam from AEG Restoration was great! They did a Fire re -build on my home and did a phenomenal job! My house looks amazing inside & out! Customer Service was outstanding from beginning to end! They wanted to make sure I was pleased with their workmanship at all times! Thank you so much AEG Restoration for making my home beautiful!!!! Adam and his team at AEG Restoration redid the entire home due to house fire. Everything from the walls, floors and outside was done great.There was amazing work and effort put it by all the workers and they were super friendly. Everyone apart of AEG was very professional and useful. I am so happy with my new house that i would recommend them to anyone. On March. 2013 I had a fire in my basement that spread through out my house. I hired Adam at AEG Restoration and I am so glad I did. They restored my house better then it ever was. They were very fair and responsible. They worked with what my insurance company was willing to pay and made sure my whole house was completed. Every time I had a question I was able to speak to them even on a Sunday which most companies are closed and would not answer. I heard of other companies taking the money and running but in my case I was very lucky to get a contractor that cared. On occasion when I stopped by to see the progress even my kids liked the owner and works who were very friendly.When it came time to choosing cabinets and granite i was able to go into Adams Building and choose right then and there. Adam made the renovation of my home very fast and he was always there if i had any questions and he took the time to make sure i was getting everything i needed from the insurance company. I would recommend AEG Restoration to all my family and friends. My mother’s house burned up after the power was restored from the effects of Hurricane Sandy. AEG was highly recommended by a close family friend; and, the results were outstanding. The whole house was destroyed by the electrical fire; and, now the house looks like a masterpiece. There is NO trace of the effects of the fire. The AEG team restored the house to a level never believed possible. The hardwood floors shine like glass. The extra rails for the stairs; rails for the tub; and, other amenities helps my 80+ years young mother; enjoy a quality of life we used to only dream of. Our family is very pleased with the work AEG has done for us.  Anyone looking for highly trained professionals who work well with insurance companies; county engineers; architects; vendors; and, the like – should consider AEG Restoration Corp. They are a top-notch restoration company. I highly recommend AEG Restoration Corporation. Thank you for getting us home so quickly after our fire . It was a true pleasure working with your company. You and your team made it a very easy process. Highly recommended !! !